Artificial Intelligence (AI) has developed significantly to enable RPA software for large-scale roll out in the future. Processes, executed by humans, can be automated in an easier and better way. Optimization potential is large and RPA will get a wide usage on the medium run. Cognitive algorithms enable AI software to react by its own on changes. It is not necessary, anymore, to define rules for each situation. 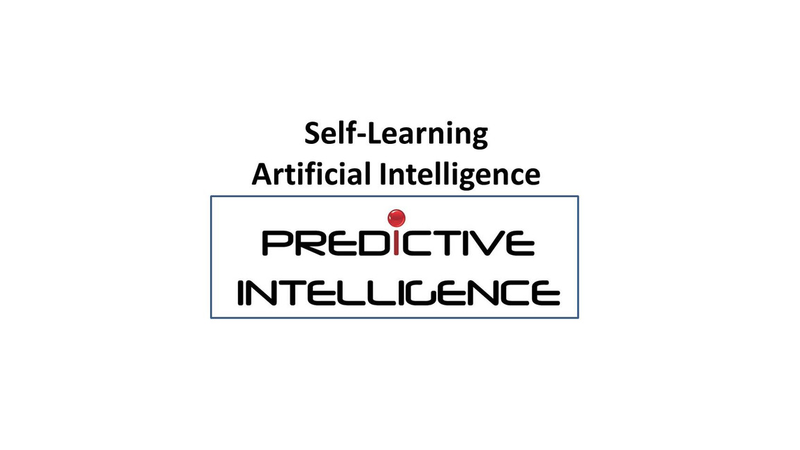 With proven cognitive AI Solution PREDICTIVE INTELLIGENCE, IS Predict has best preconditions to get a leading player on this market. IS Predict has actively started the journey towards the next software generation with its innovative clients.